CUNY Graduate Center buiding, 361 Fifth Ave, New York City. Build in 1865. Calit2 building, La Jolla, CA. Built in 2005. Graduate Center location in NYC. 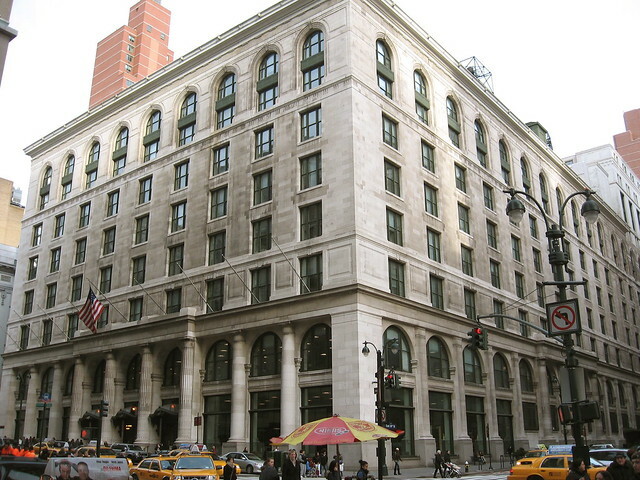 As some people already know, I am moving to CUNY Graduate Center in January 2013. I will be a Professor in graduate computer science program. I am looking forward to working with faculty and students in CUNY program on developing further cultural analytics methods, tools, and projects. CUNY Graduate Center is making serious investments in building digital humanities, including grants, events, research programs, workshops, etc. My first course to be offered in Winter 2012 is Big Data, Visualization, and Digital Humanities, and its open to both students in MA program in digital humanities, and PhD students in all departments. We will also continue collaborate with California Institute for Telecommunication and Information (Calit2) and their labs and scientists developing next generation visualization systems. 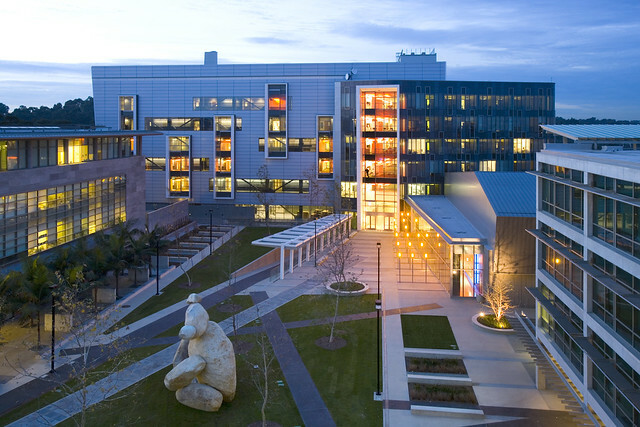 Software studies inittiative will have offices both in NYC at CUNY, and in San Diego at Calit2. if you are interested to study with me at CUNY, I have funding to support two new PhD students for 5 years (125K per student). To be considered for Fall 2013 admission, send me one page proposal by Dec 1, 2012.